Get your mirror muscles in top shape with these physique-sculpting schemes. The sun, sea and sand time of year is fast approaching, so that can only mean one thing -- bulking season is well and truly over. A lot of people tend to alter their routines in order to get shredded and cut to get that beach-ready look. That said, some fitness programs work better in this area than others. This four-point guide will help you navigate your way to a lean, mean look for summer. Good old High Intensity Interval Training is a great way to crank up the fat-burning process. Instead of just applying it to cardio, why not apply HIIT to your weights routine? Tabata training is a quick and simple routine that is a form of HIIT. It is based on four minutes of intense interval training/circuit training. A good example is sprinting for 20 seconds and then walking for 10 seconds. Repeat 7 more times for a total of 8 sets (which equals approximately four minutes). Pyramid training is a highly effective training technique that utilizes an upward, then downward sequence in weight, reps or sets to help you maximize your weightlifting goals. Along with enhancing your size and strength gains, it can also help develop better endurance. Here is an example of ascending Pyramids: Increase the weight and decrease the reps for each set. Peripheral Heart Action or better known as PHA was a system which was specifically designed to keep blood circulating throughout the whole body during the entire workout. It essentially allows you to work muscle groups of different extremities to avoid too much lactic acid build up while still allowing you to train hard. 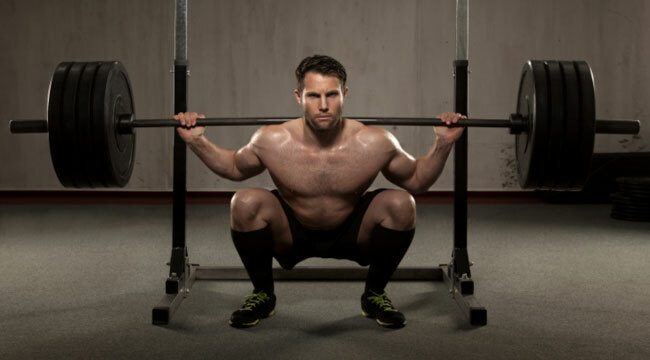 With this technique, you will essentially alternate between lower body and upper body movements. Perform a circuit of 5-6 exercises for about 4-5 rounds.